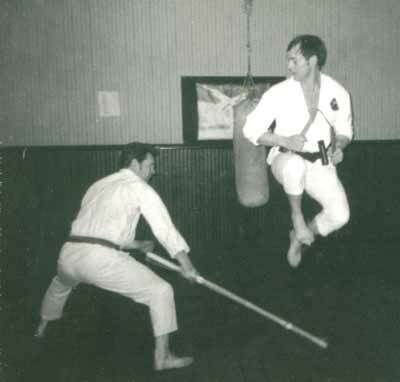 Instructor Don Gardner (pictured right) was my first teacher in Shorin Ryu Karate. I was very impressed by his proud display of self- discipline and self-control. He moved to Florida after a while, and I have not heard from him since.